Extension to CS-Cart to Multi-Vendor allows you integration with ceneo. Program „Trusted Ceneo opinion” is the most popular system of shop recomendations in Poland. 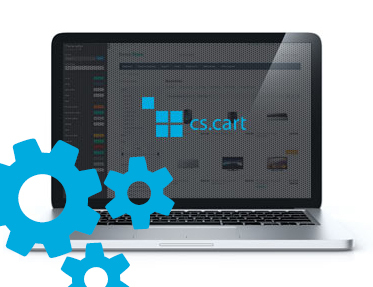 Extension to CS-Cart to Multi-Vendor allows you integration with ceneo. Program „Trusted Ceneo opinion” is the most popular system of shop recomendations in Poland. It bases on anonymous surveys, which are filled by customers, that purchased a product from ths store. The fact that all opinions are written by unique customers, is a big advantage above traditional opinions, that everybody can send. Customers in „Trusted Opinions" are sharing both positive and negative shopping experiences, which creates an trustworthy image of store. We add a checkbox to profile fields, that customers have to mark to receive an anonymous survey after checkout. During checkout, customer can agree to send him an anonymous survey. It is send after a number of days defined in addon configuration. We invite you to shopping !